Mark welcomes Maria D’Andrea to the show. 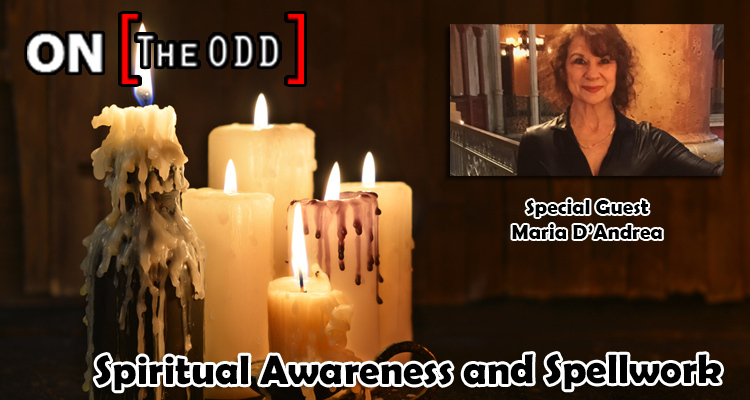 Maria D’Andrea is an internationally known professional psychic from Budapest, Hungary. Since early childhood she has demonstrated high spiritual awareness and psychic ability. Over her lifetime and as a spiritual leader, she has provided psychic guidance and enlightenment to many people, assisting them on their own personal path of spiritual self discovery. Maria is known for a unique form of divination called Rune Casting. This method was used by Vikings and Europeans to unlock information about the past, present and future by tapping into the Universal Mind.